Trends for Mobile Devices in Business in 2014 are changing quite rapidly and I have noticed SME’s are struggling to keep up. So, you have at least a smartphone maybe even a tablet in your possession…hands up who just uses these devices for email, checking Facebook, posting Tweets and Instagramming? Being an entrepreneur and a sole trader, I have both a smartphone (since last week) and have had an iPad since 2010. Not every industry is able to use their mobile devices fully due to regulations such as cloud computing, privacy and available software. In 2014, apps for your mobile device (either iOS or Android) need to be able to import information from Cloud based accounts (Dropbox, Box, Evernote, Google Drive), emails, PDF’s and other apps and then export the final product to a number of sources. This helps create a ‘Digital Workflow’ which is ultimately what will save you time, money and stress. 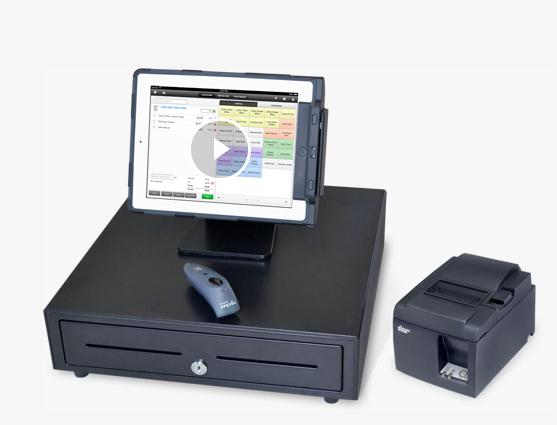 If you are a service based provider or even a retailer there are some cool accessories that you can use for a mobile POS system that will integrate with either your iPhone, iPad or Android device. Some of the major e-Commerce platforms integrate with mobile devices such as Vend and Shopify. This will give a much better customer experience as you can collect payment, serve a customer all while using your mobile device in business. The major accounting or book-keeping programs (such as Xero, MYOB, Reckon) have apps now that you can invoice clients/customers, track income coming in, bank reconciliation and often integrate with other vital tasks in a retail business such as tracking inventory. 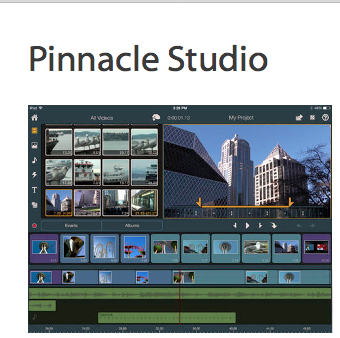 Being able to deliver a presentation from the palm of your hand in a must in 2014 (without the need for a laptop). Using your smartphone as a remote and then tablet to deliver the presentation is my ideal when dealing with clients. There are a few accessories that will make your life easier when presenting via a mobile device and these are always kept in my briefcase. Depending on whether you are a iOS user or Android user will depend on what products you need. 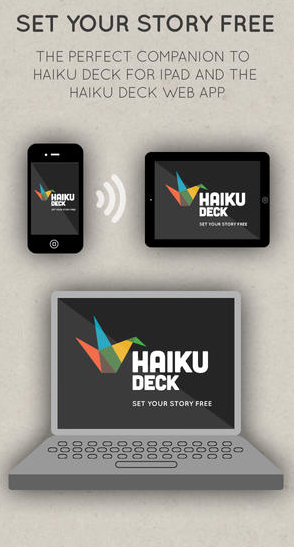 Secret: Often, when on a plane flying to conferences I will map out a presentation via a brainstorming app first and then extend those ideas usually in Evernote and then choose a presentation app such as Keynote or Haiku Deck to start deciding on slides. Images are an important part of any presentation so this is my fourth step and the final step is presenting via the iPad. This also goes for showing what an item looks like from your mobile device (i.e not visible on the shop floor or before/after shots for a project). Meetings need to be collaborative and accessible from any location and don’t just use apps for your mobile device use online sites such as todaysmeet.com to manage your meetings. Going paperless is only possible at the moment in some industries and one of those is accounting or service based professionals such as Tradies and allied health professionals. A key part of this is being able to fill in forms, sign documents and scan paperwork. Secret: There are more apps that can scan/print to mainstream scanners and printers without the need for a laptop saving service based professionals time and cost in hiring admin staff. Look at your current daily activities and then look how you can replace them with 2-4 apps (so you don’t need to go back to the office). Secret: Scan a document in (Jot Not Scanner Pro or Evernote), annotate over it (Skitch) or Notability, save to a note taking app such as Evernote. Images and video are a key part of any business and being able to shoot, edit, (embellish) and it can be done by anyone with a mobile device. This can be then published via a blog, email newsletter and social media. Secret: Use accessories for your smartphone/tablet to be steady when shooting images/video. So, do you operate your business from your mobile device? Do you need to upgrade your device to access some of these features?